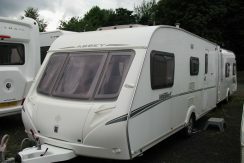 At Abbey Caravans we have been serving the needs of caravanners and motorhomers since 1989. 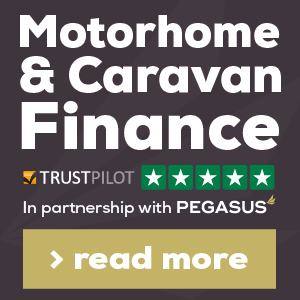 Since then we have had many satisfied customers, many of whom have become repeat customers over the years and as always we’ve welcomed many new customers too, but in particular in the last five years. 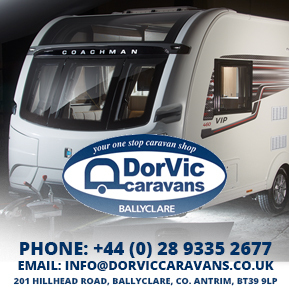 We have become one of the leading dealers selling and buying motorhomes in Northern Ireland, and as before, we continue selling and buying touring caravans. 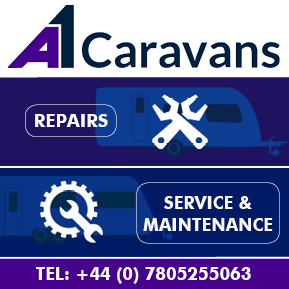 Our wealth of experience in the leisure vehicle business means you can be sure of the right advice, be it choosing the most suitable layout, picking options or accessories or having your caravan or motorhome serviced or repaired. 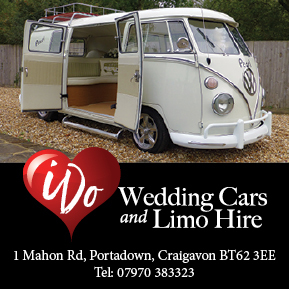 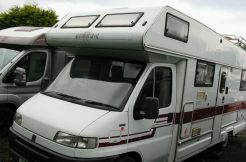 Unlike many other dealers we will part exchange caravans against motorhomes and motorhomes against caravans, in fact we will also consider cars or motorcycles against either.